First, let’s review a formal definition, peering is a business relationship between two – or more – networks for the direct exchange of IP traffic. This exchange can occur privately with a PNI or public through an IXP (Internet Exchange Point). 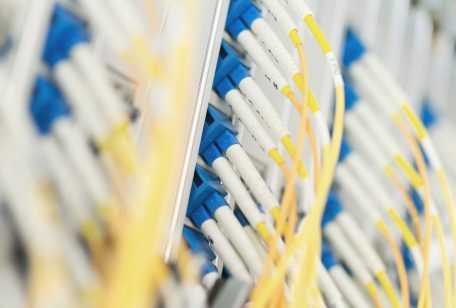 An Internet exchange point (IXP) is a physical location through which Internet infrastructure companies such as Internet Service Providers (ISPs) and CDNs connect with each other to exchange traffic in a mutually beneficial way. What are the main benefits of doing peering in an IXP? ISPs depend heavily on IP Transit, if one of these providers fails, the ISP may lose routing control and present service disruptions. The exchange of traffic in an IXP constitutes an alternative route for the data, thus acting as a protection for your transit circuits during transit failures. This increase in redundancy minimizes the dependency on the transit provider while generating savings and improving the experience for the end users by lowering latency. Directly related to the previous point, peering can contribute to the improvement of the end user experience. How? A key benefit of public peering is that it keeps the traffic local in an IXP; In other words, it creates a more direct route between network operators, which brings significant reductions in the distance that the data must travel. The result is lower latency and experience without interruptions or delay in the content. By routing part of their traffic through participating IXP networks, service providers decrease the capacity load on their IP Transit or transport links, which generates operational savings. In general, public peering relationships are free among participants. It is what in the industry is known as settlement-free peering. To start doing peering, we suggest you look for a neutral provider with a significant carrier density located near the market you are interested in. We also recommend having your network information updated in PeeringDB, the largest online networks, data centers, and IXPs repository. Having an outdated profile – or not having it at all – has serious implications on visibility for content providers and can affect your chances of peering. 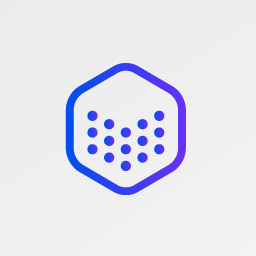 The industry’s top CDNs are already connected to the internet exchange platform, MEX-IX. The MEX-IX is supported on a custom-made Arista switch and offers 10 Gbps and 100 Gbps ports. The 100% neutral exchange platform supports bilateral and multilateral peering with Route Server. Operational performance is backed by SLA and NOC support 24/7. New port requests can be made online through the MDC portal. Announcements this year include new data centers in Laredo and El Paso, new hirings in critical positions and significant partnerships with major networks in the US. 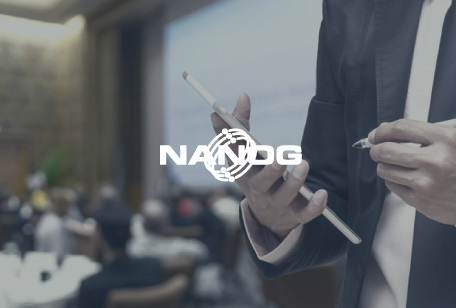 At NANOG71, we will unveil one of the most important products that we have been working on this 2017. The MEX-IX goes to market with several participants including the top CDN and Security service providers in the industry, as well as two of the most important Mexican networks. As an international network operator, it is natural to think that to do peering with Mexican networks you should go straight into Mexico City or Querétaro and establish a presence there. However, there is more than meets the eye to fulfill the needs of Mexico networks and benefit from peering arrangements.